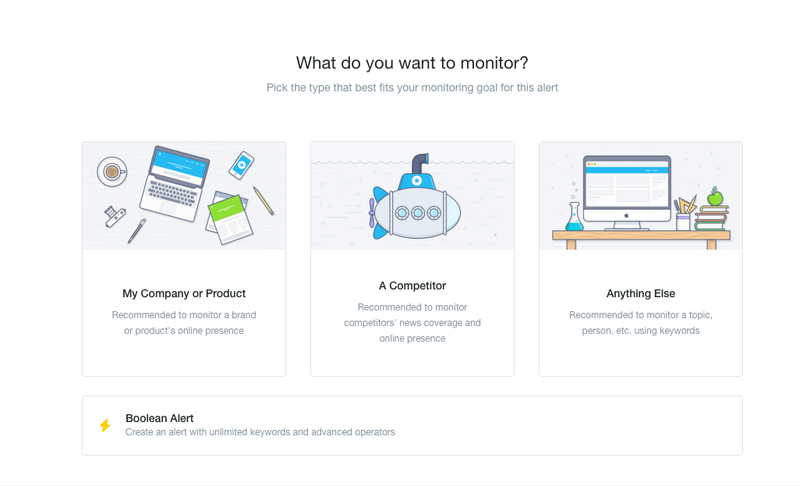 A single-run process for creating and setting up your Mention account to track when people are talking about or linking to your company. Go to Mention.com and sign up for an account. 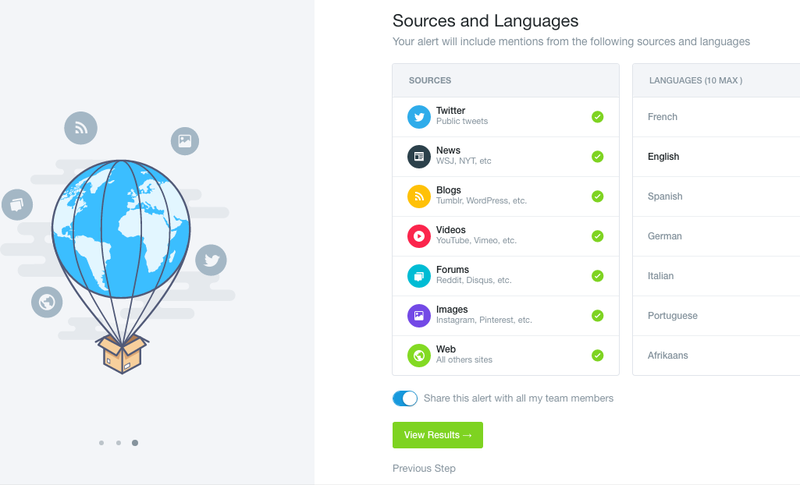 You'll most likely want to listen for mentions of your company, so pick the left-hand box. 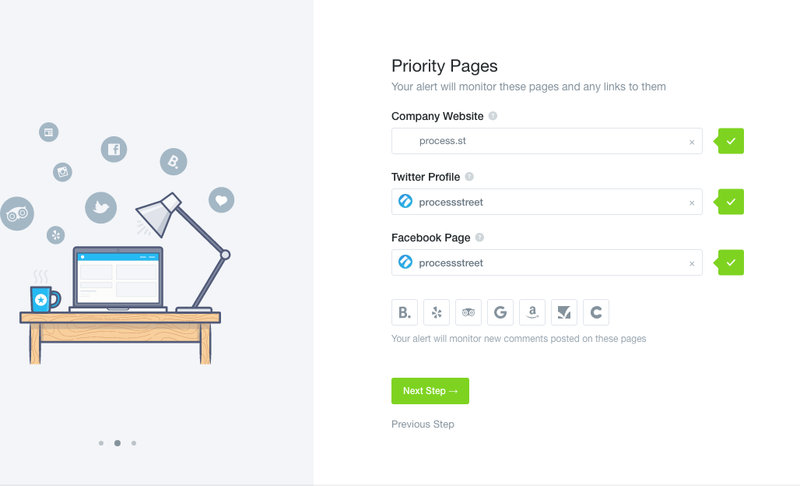 Putting in your company's name should auto-fill your URL, Twitter & Facebook profiles. 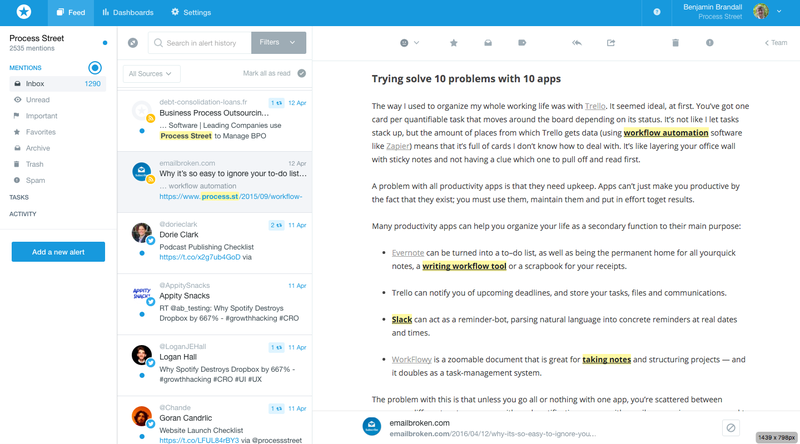 You can filter your mentions to only include blog mentions, or see every mention available. 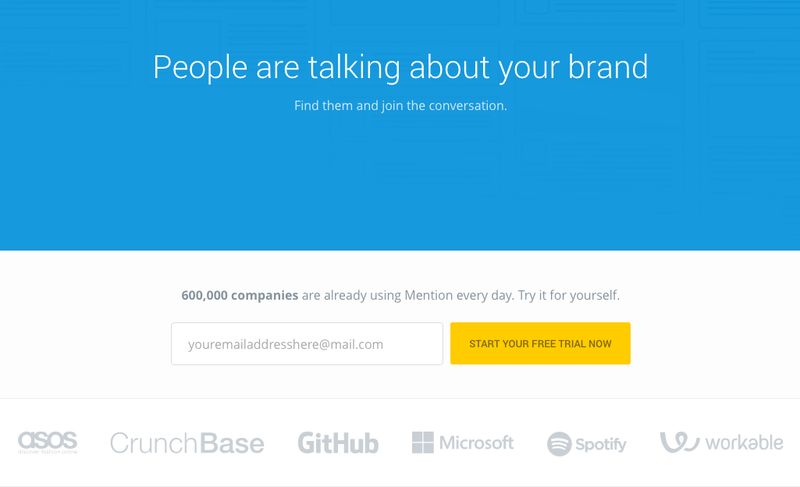 The app will now start listening for mentions of your company all over the internet. 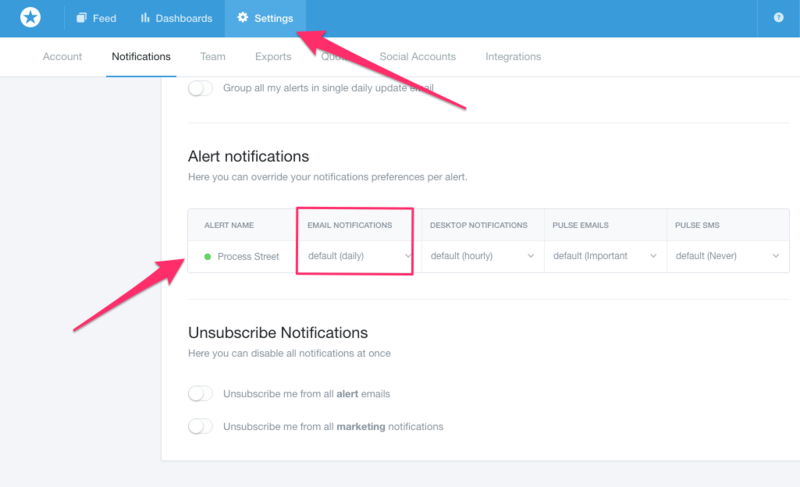 Set the email notifications to trigger every morning, and you'll be able to easily get together promotion-worthy mentions to tweet out, submit to social bookmarking sites or link back to.